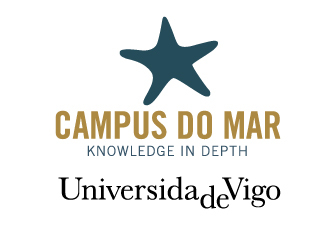 The EDUCO2CEAN project aims to generate a Science-Technology-Society (STS) pedagogical model with the potential to be applied throughout the EU and to transmit to society the importance of research on the impacts and mitigation of climate change at sea, with special emphasis on the Atlantic Ocean and the Baltic Sea. 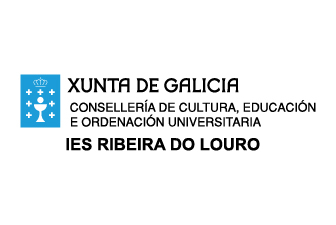 The project proposes the development of key competences necessary for the enhancement of creativity in the communication necessary to sensitize society on the relevance of research in the face of climate change and in favor of the sustainability of the oceans; And for the promotion of the entrepreneurial scientific spirit necessary for the transfer to society of the relevance of this knowledge. 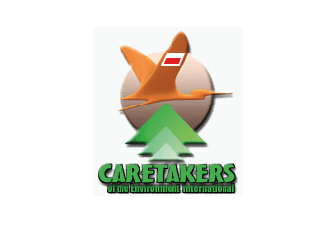 To achieve this, it focuses on the involvement and participation of students in initiatives aimed at the creation of ideas, to communication aimed at environmental awareness. It starts from the assumption that these academic youth challenges will generate concerns and basic knowledge that in the future will increase the employment opportunities of participants in the search for solutions to global change in the oceans. The conjunction and comparative analysis of the challenges of climate change and sustainability in the Baltic and the Atlantic will also create opportunities to advance the evolution of the European dimension of education. That is why the educational and scientific communities of the Atlantic and Baltic will collaborate in generating a STS educational model that allows comparative analysis of the environmental impact of the two oceans caused by overfishing, pollution, rising sea temperatures, the presence of hazardous materials and other environmental hazards. In this sense, the project is linked to the objectives of Horizon 2020 as it works on the social challenges facing the EU, promotes industry leadership in Europe related to the Baltic and Atlantic oceans and responds to the Climate change and pollution of the two oceans. Due to the relevance of these responses for Europe, it is strategic that from these STS areas it is possible to provide basic training for young people that will lead them to continuous training to be better European professionals in the future in the areas related to these challenges. It also reinforces the excellence of its scientific base, since with this project many students will collaborate with professional research teams and act as communicators and sensitizers on the relevance of this challenge, thus putting into practice the principles that nothing is better learned than Investigating and that the one who teaches learns twice. In short, EDUCO2OCEAN’s commitment to leadership, scientific work in professional teams, communication skills and rigorous scientific training will enable them to learn more, better and more deeply, reaching 2020 in better conditions and with better opportunities for Working in a knowledge society that will stimulate a more competitive and environmentally friendly European economy. To develop a comprehensive school textbook, applicable in any European education system. This textbook will be offered for free use in all EU education systems, in both pdf and e-book formats, and will be translated into the languages of the participating countries. 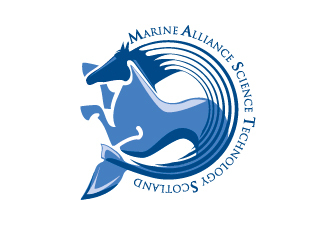 Its structure will be interdisciplinary and in its content will be included current scientific knowledge related to climate change in the ocean. To edit an electronic journal in which all the students, teachers and scientists involved in the project could participate. 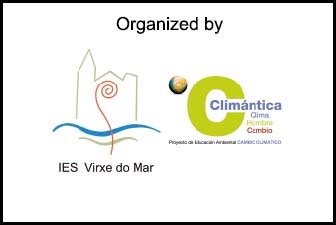 With this publication, the educational and scientific community EduCO2cean will be involved in keeping the European society informed about the relevance of the relevant research related to the genesis of responses to climate change and to the sustainability of the ocean. 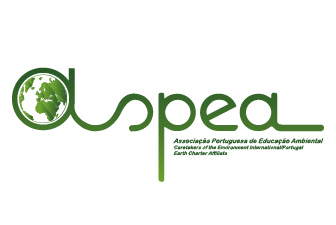 To develop a collaborative model in the Science-Technology-Society (STS) pedagogical framework, through the use of a website that could allow educational communities in partner countries to collaborate to generate, evaluate and improve pedagogical ideas, experiences and educational initiatives related to the project. To organize international virtual youth congresses on products with social awareness potential on the need to fight against climate change and other challenges of ocean sustainability. To develop international youth campuses in which students from different countries participate and stand out for the quality of social awareness products published on the portal of the virtual youth congress. To promote international teaching seminars on research on the development of international youth campuses involving teachers who guided youth research projects, who will accompany their selected students to the venue of the campus, to investigate in situ on the new ways of teaching and learning that demands global environmental challenges relevant to 21st century Europe. To design training seminars and workshops for teachers to disseminate to the new educational communities the successful pilot experiences that will arise during the development of the project, which will also be strengthened through their analysis in these contexts of practical teacher training. 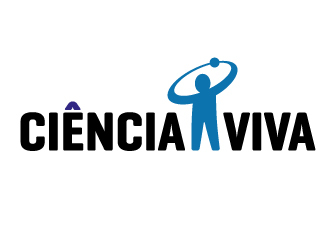 To produce videos that allow to develop in the school communities the new scientific contents resulting from the latest investigations in the scope of the project and others destined to spread the good educational practices and methodological models resulting from the development of the project. To develop online activities in order to make it easier for users of the project web page to understand the concepts and processes involved in the project. To disseminate, through the web page, the scientific contents collected in the textbook, so that people of different ages can know more about these contents. To design simple and practical demonstrations so that they can be used by students to communicate and sensitize society about the importance of scientific research related to the project developed in order to combat climate change and to address other problems related to sustainability oceans. To provide students with the key scientific competencies to be useful in research fields related to the sustainability of the oceans developed by professional scientific teams that can be approached from their psycho-evolutionary maturity and level of curricular competence. To empower students in key competencies needed to design and develop citizen awareness multimedia materials on the need to research to address climate change and the sustainability of the oceans.